Israel has used excessive force against Palestinians, the outgoing UN Special Rapporteur on Human Rights in Gaza and the West Bank said, calling for an investigation. He demanded that all Palestinian prisoners, including children, be charged or released. "The upsurge in violence is a grim reminder of the unsustainable human rights situation in the Occupied Palestinian Territory and the volatile environment it engenders," Makarim Wibisono, the UN special rapporteur on human rights in the occupied Palestinian territories who has announced he is resigning in protest at the Israeli government’s response to his concerns, said in a report to the Human Rights Council. 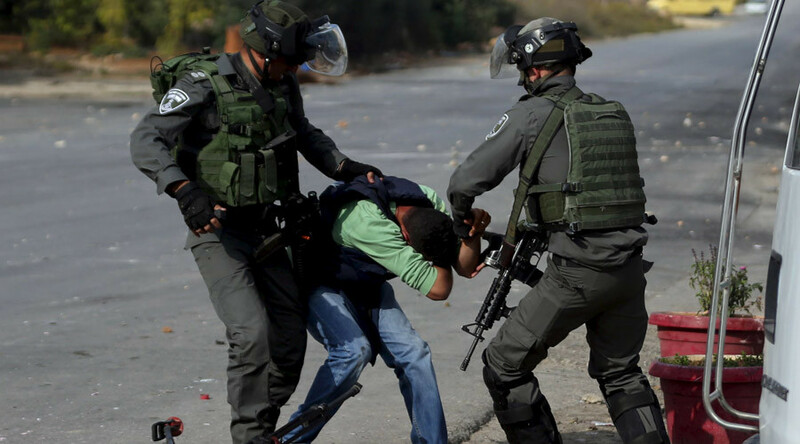 The special investigator quoted statistics by the Israeli human rights group B'Tselem, which say that about 5,680 Palestinians, including children, were detained by Israel as of the end of October 2015. Detaining these people “often under secret evidence, and for up to six-month terms that can be renewed indefinitely, is not consistent with international human rights standards,” Wibisono said, adding that the Israeli government “should promptly charge or release all administrative detainees." Israeli Foreign Ministry spokesman Emmanuel Nahshon branded Wibisono’s report as biased. "The report reflects the one-sidedness of the mandate and its flagrant anti-Israel bias. It is this one-sidedness which has made the rapporteur's mission impossible to fulfill, hence his resignation," he said. Wibisono along with numerous United Nations experts has repeatedly demanded an end to the harassment of human rights defenders in the Occupied Palestinian Territories, calling the attacks which include physical violence and death threats unacceptable. The UN investigator called for the Gaza blockade to be lifted to help the region to recover. He also requested access to the territories on numerous occasions but has been blocked by Israel. In January he said that he is frustrated over Israeli denial of access to Palestinian territories, and announced his resignation. His term expires March 31. “Unfortunately, my efforts to help improve the lives of Palestinian victims of violations under the Israeli occupation have been frustrated every step of the way,” he said. Wibisono said his applications for access to prisoners, both written and oral, were repeatedly rejected. In his recent reports he expressed concern at Israeli raids against the Hebron-based Youth Against Settlements in the occupied West Bank.